Mom always warned us never to play with our food… but no one said that the wrappers were off limits. 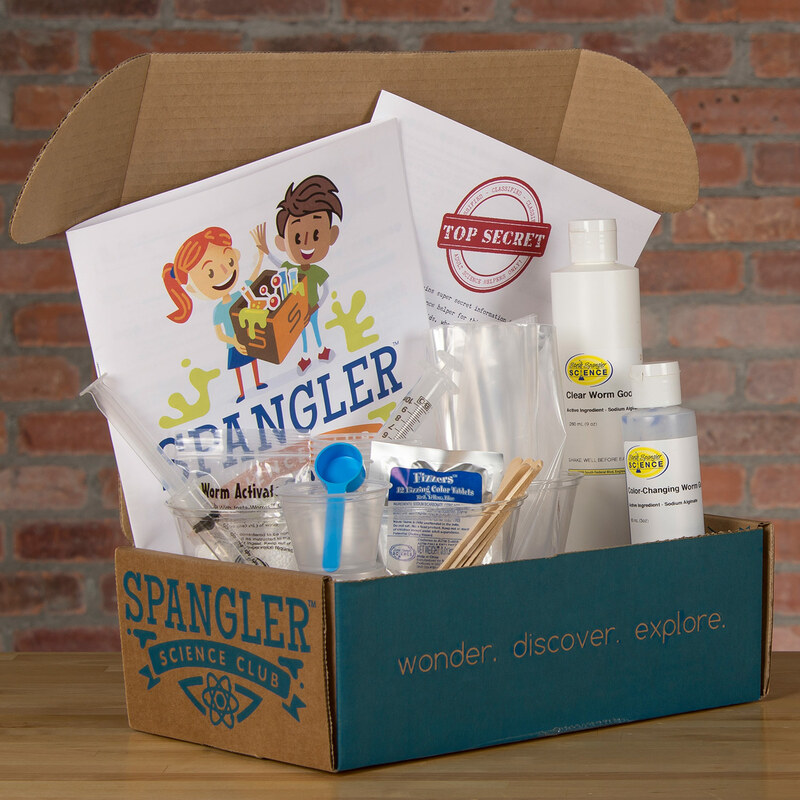 Here’s a fun activity that uses some common items you’ll find around the house and a little creativity to explore the “pop” factor of vinegar and baking soda. Start by putting on your safety glasses. Fill three quart-size zipper-lock bags with approximately 1 tablespoon of baking soda. 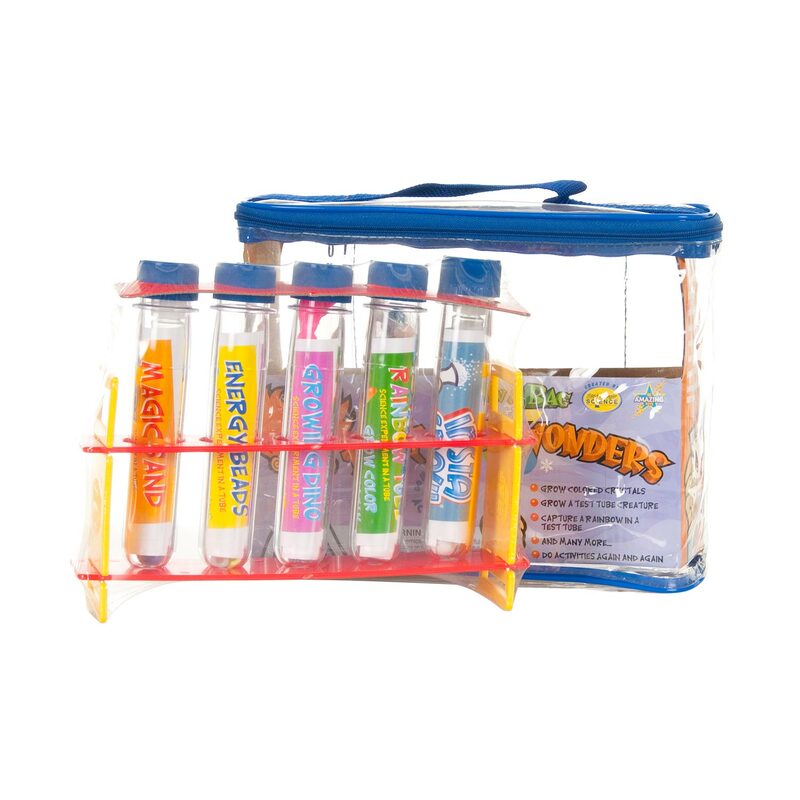 Fill three smaller snack-size zipper-lock bags with varying amounts of vinegar. For example, fill one bag with 60 mL (1/4 cup) of vinegar, the next bag with 80 mL (1/3 cup) of vinegar, and the last bag with 120 mL (1/2 cup) of vinegar. Seal the vinegar bags and place them inside the bags with the baking soda. When you seal the outside bags, make sure to remove as much of the air as possible. 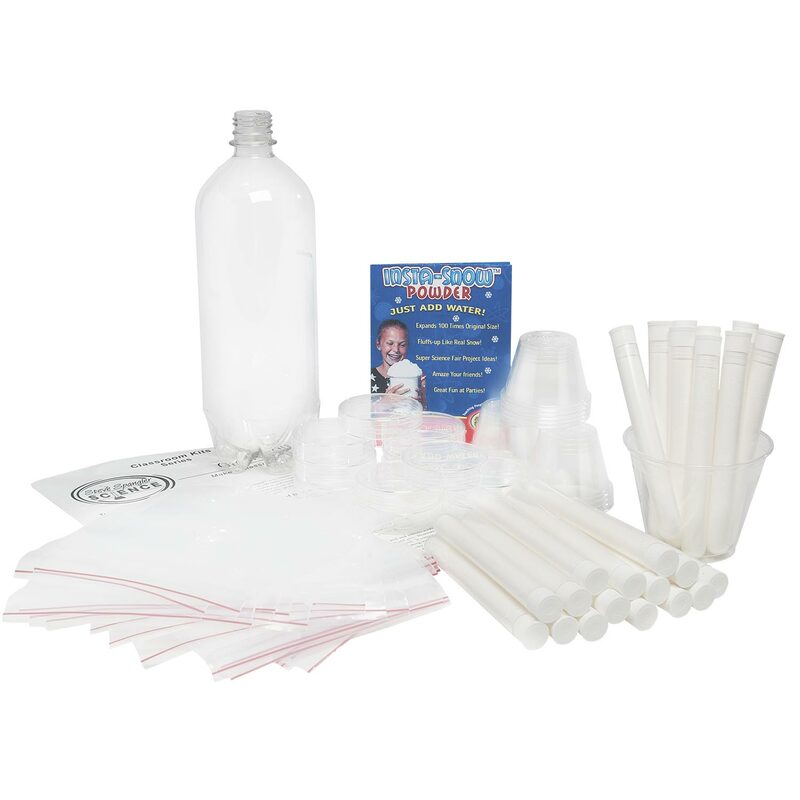 Put the bags on a table where it’s okay for things to get a little wet and messy (outside tables would be good). Now get ready for the fun . . . The goal is to break open the smaller bag filled with vinegar in order for it to mix with the baking soda. One way to bust open the bag is to smack your fist down on the vinegar bags inside the baking soda bags to break them open. Immediately shake the bags to make sure the substances mix. Make observations about how large each bag gets and how long it takes before you hear the giant POP! 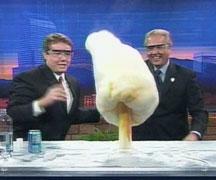 Sure, bubbling liquids and popping bags are fun, but what’s the science behind the exploding sandwich bag? When you mix vinegar and baking soda, a chemical reaction takes place producing a gas called carbon dioxide. The reaction that happens from mixing vinegar and baking soda is caused by the chemical reaction between the acetic acid (CH3COOH) in vinegar and the sodium bicarbonate (NaHCO3) in baking soda. This reaction forms sodium acetate (NaCH3COO), water (H2O), and carbon dioxide (CO2). The bag puffs up because the CO2 takes up lots of space, eventually filling the bag. If there’s more gas than the bag can hold . . . KABOOM! If you’re lucky, the zipper-lock seal will bust open, but the bag will not break. Now you can reuse the bag to make another CO2 sandwich. Separating the substances in bags is a clever way of slowing down the reaction. Here’s another cool twist on the experiment . . . Pour 4 tablespoons of vinegar into a clean empty bottle. Carefully drop 1 tablespoon of baking soda into the neck of a latex balloon. 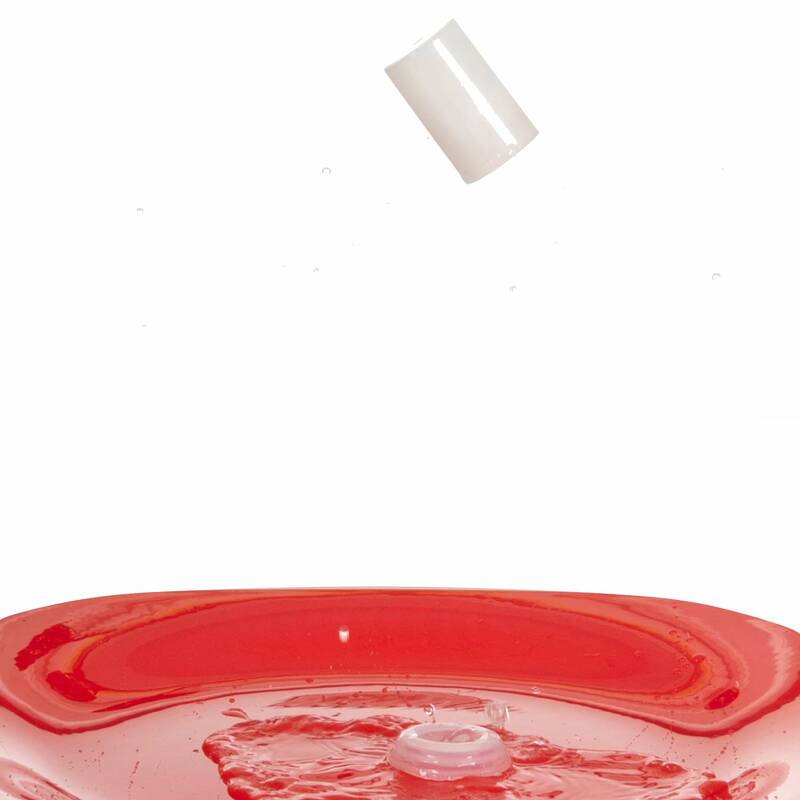 Shake the balloon to make sure the baking soda falls all the way into the tip of the balloon. Stretch the neck of the balloon over the top of the bottle and gently lift the balloon, making sure that the baking soda drops down into the bottle. 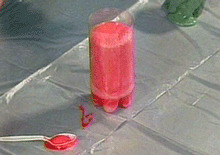 As the baking soda reacts with the vinegar, the balloon inflates on its own. What would happen if you diluted the vinegar with a little water? How would this affect the expanding gas? 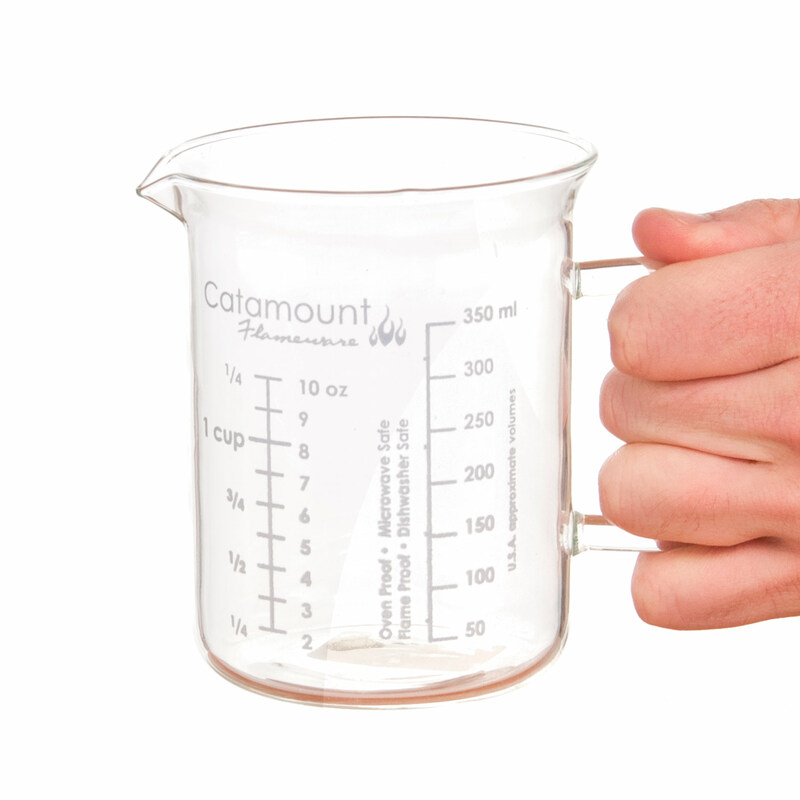 Predict what would happen if you used warm water instead of cold water to dilute the vinegar. 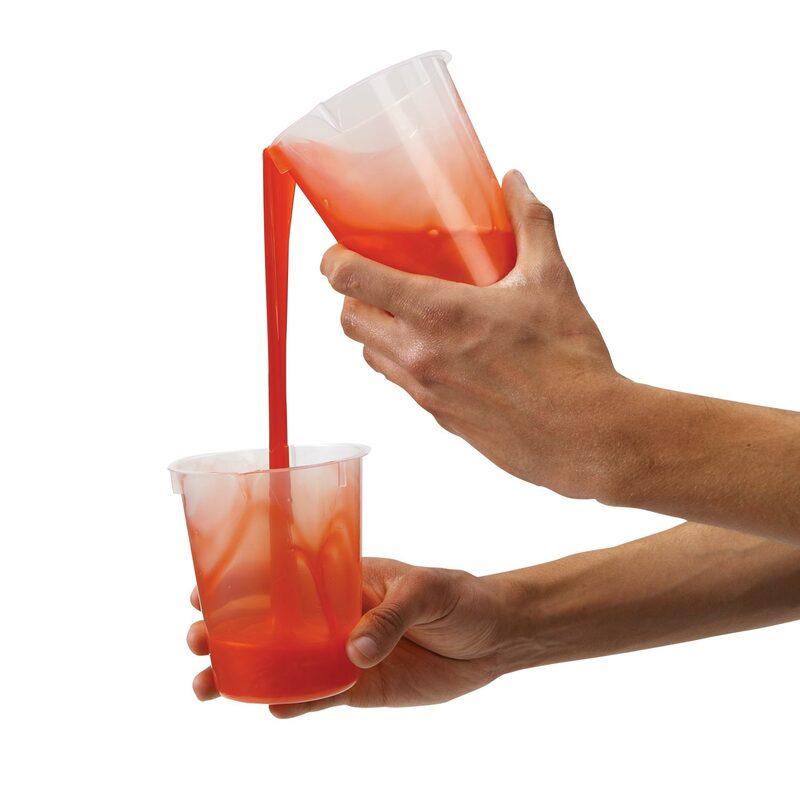 Try changing the amount of vinegar or baking soda you use to see how the reaction changes. Remember to change only one variable at a time. For example, you can increase or decrease the amount of vinegar, but be sure to keep the amount of baking soda (1 tablespoon) the same. Likewise, you can keep the amount of vinegar the same but change the amount of baking soda in each bag. By changing only one variable at a time, you’ll be able to determine which ingredient has the most impact on the POP! What are three more variables you can change? This activity requires safety glasses and adult supervision. Why? Because I said so. Isn’t that something else that Mom always said? 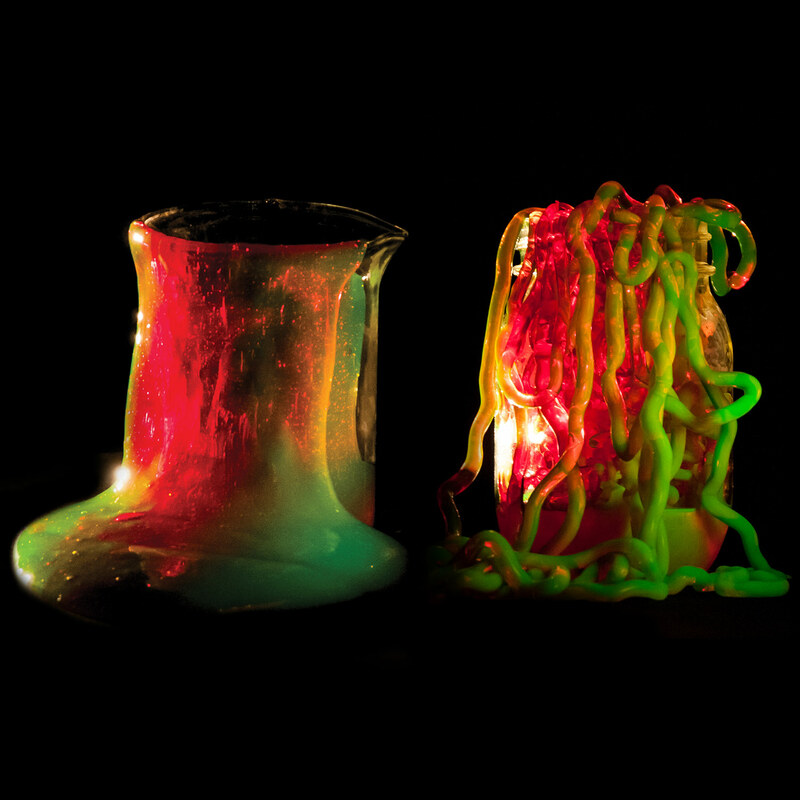 Make gooey science worms in seconds. 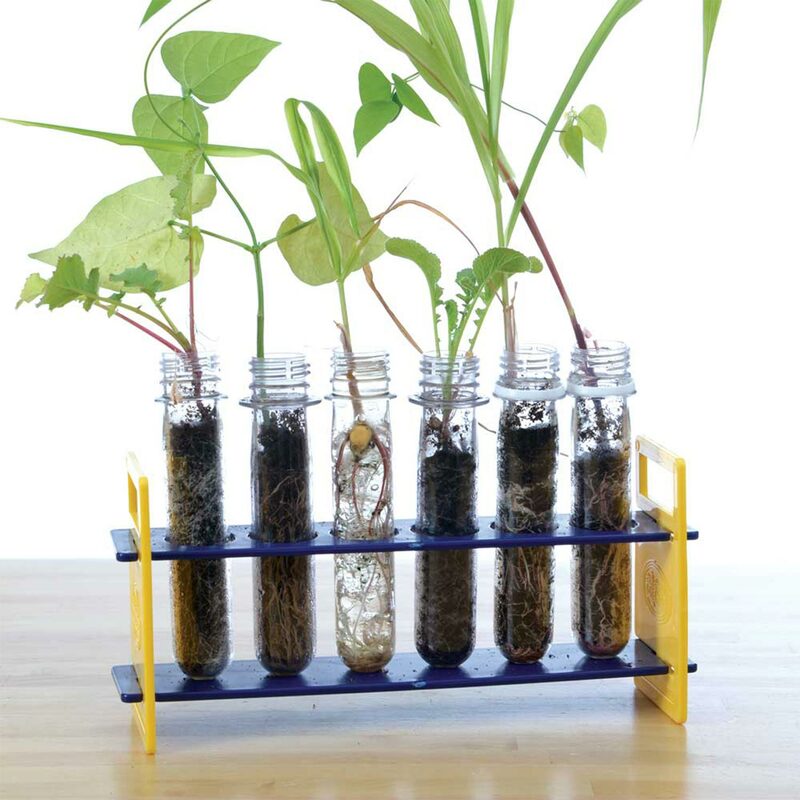 It’s safe, simple chemistry that produces a wide variety of worms you can make with this kit. 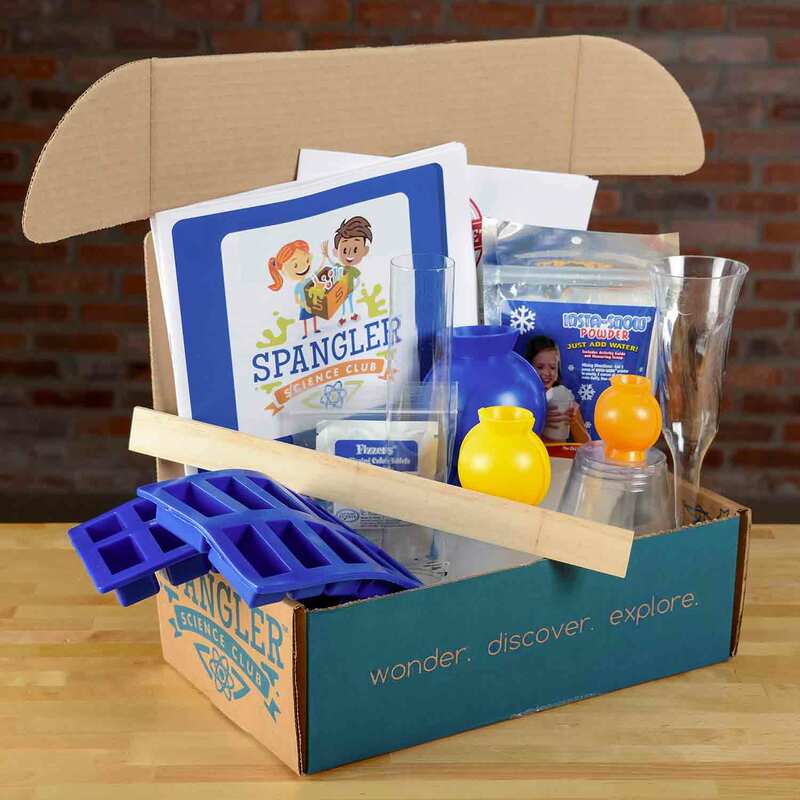 Choose from one of three levels of hands-on science kits and subscribe to amazing science delivered monthly! Pop your top with these flying film canisters while you learn about the classic acid/base chemical reaction & see the power of air pressure up close. 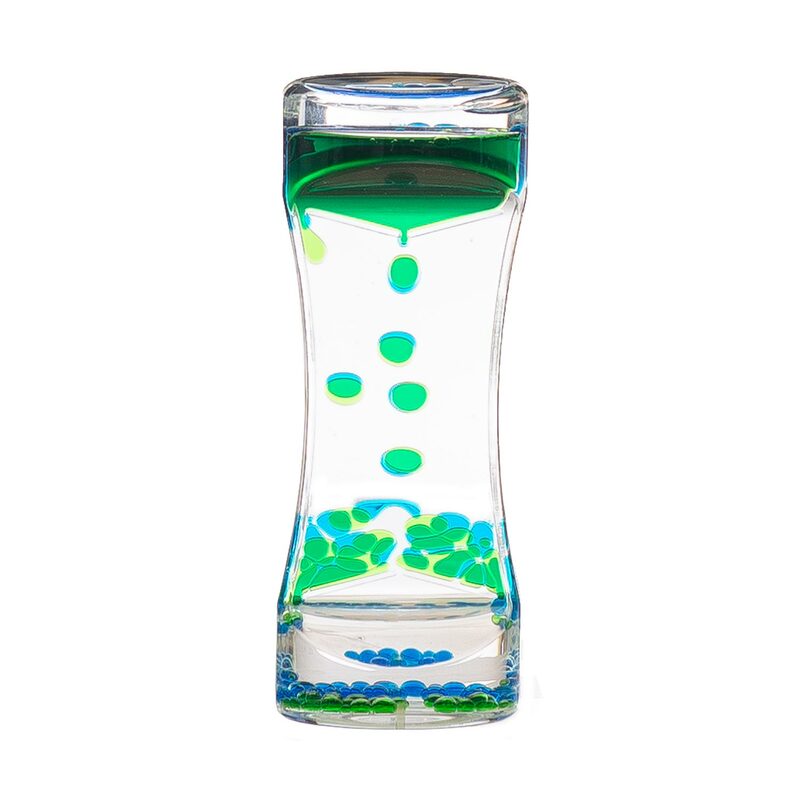 A perfect combination of art & science, turn over to let gravity create a display of color mixing, fun desk decoration, works well for an approximate timer. 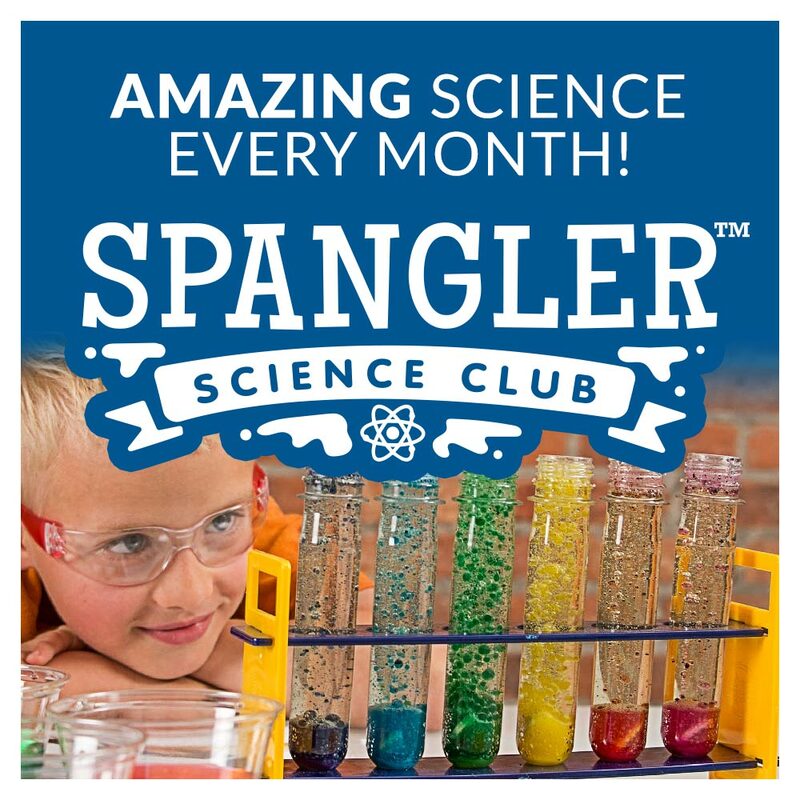 Invite your favorite 15 mad scientists, decorate the lab and we'll help you create the coolest girls or boys birthday party ever! Insta-Snow is an amazing polymer that turns ordinary water into a white fluffy substance that looks like real snow and it's completely reusable! 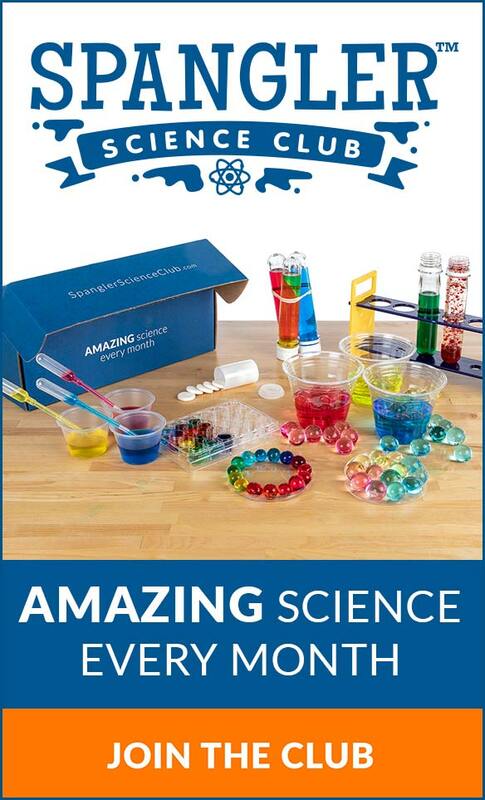 Great for science newcomers to learn basics of chemistry, polymers, physics, & optics in 15 activities including polymers, waterproof sand, UV science. 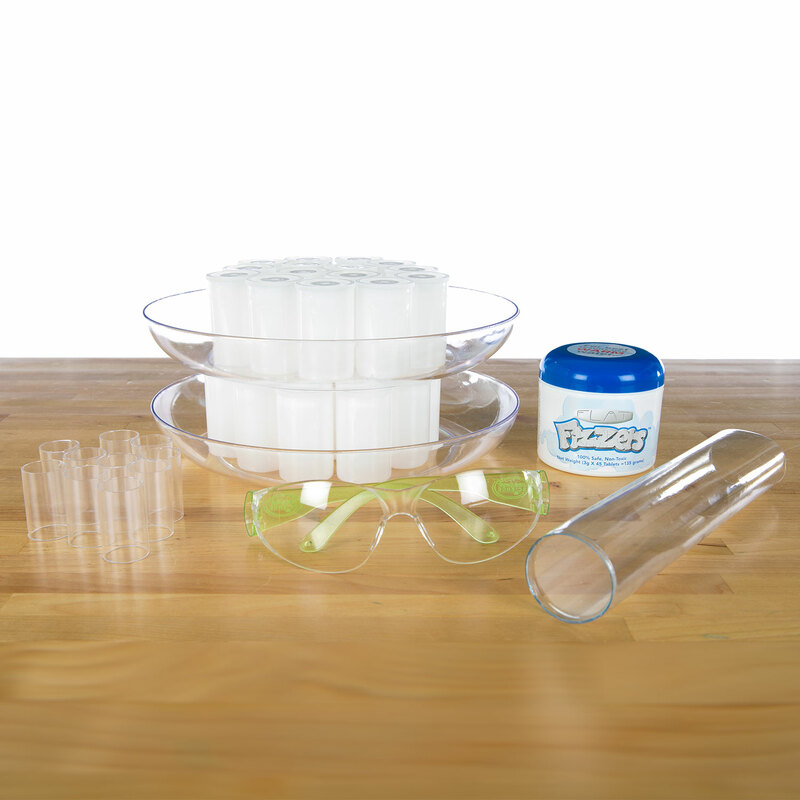 Using the world's best FAKE snow, you'll have hours of fun playing & learning about this amazing polymer. Just add water & watch our snow erupt in seconds.